Now here’s something to look forward to: Uber will be introducing a new service to Montreal starting this Summer... and it looks amazing! 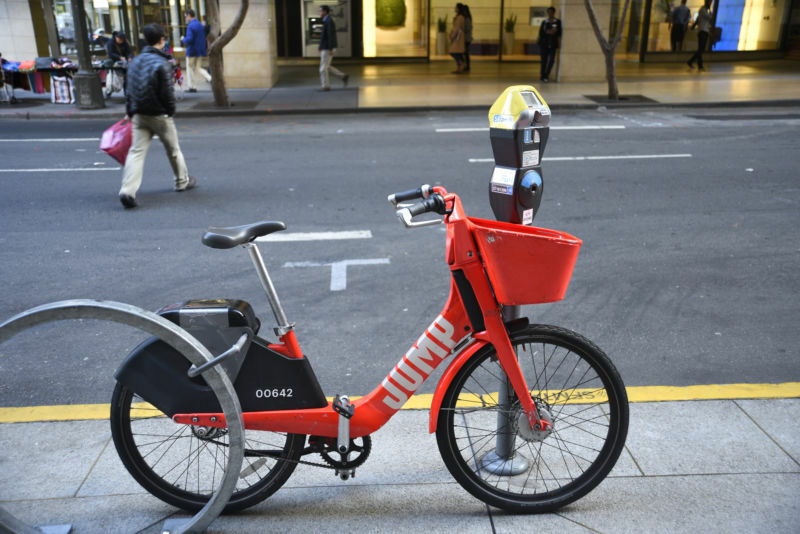 BIXI will have to step up their game as Uber's new concept makes its arrival - and the options offered look pretty cool. Uber is introducing its JUMP electric scooters and bicycles to Montreal. 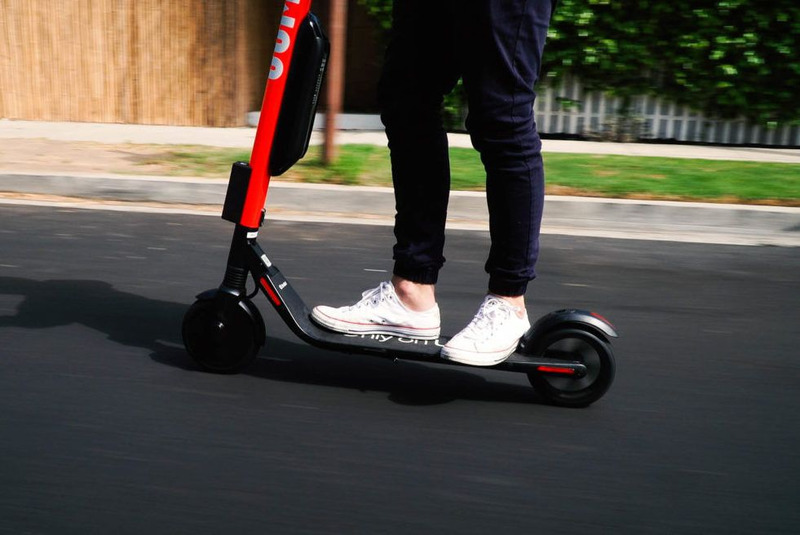 The service, which is already available in the USA, will allow users to reserve a JUMP bike or scooter through the widely-used Uber App. Once reserved, a PIN must be entered on the bike or, users may scan a QR code to unlock; and voilà! It’s easy as 1, 2, 3! The bicycles and scooters can be rented by the minute. 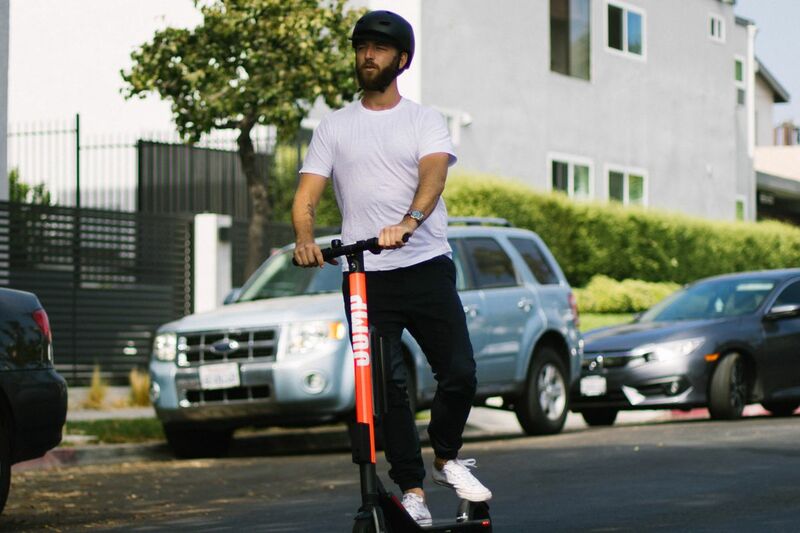 Once you’re done riding your scooter, simply park it on a sidewalk, out of the way of pedestrians. For the bikes, simply lock it to any city bike rack. There is no need to bring them back to a specific dock station. Convenient? We think so! We should start seeing the bicycles late spring/early summer, mainly in the downtown area. For the scooters, we will have to wait until late summer. Transport Québec mentioned that the scooters will be allowed on the streets and of course, on the many bike paths the city has to offer. Will you be giving this service a try?